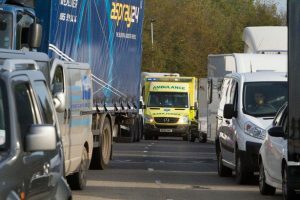 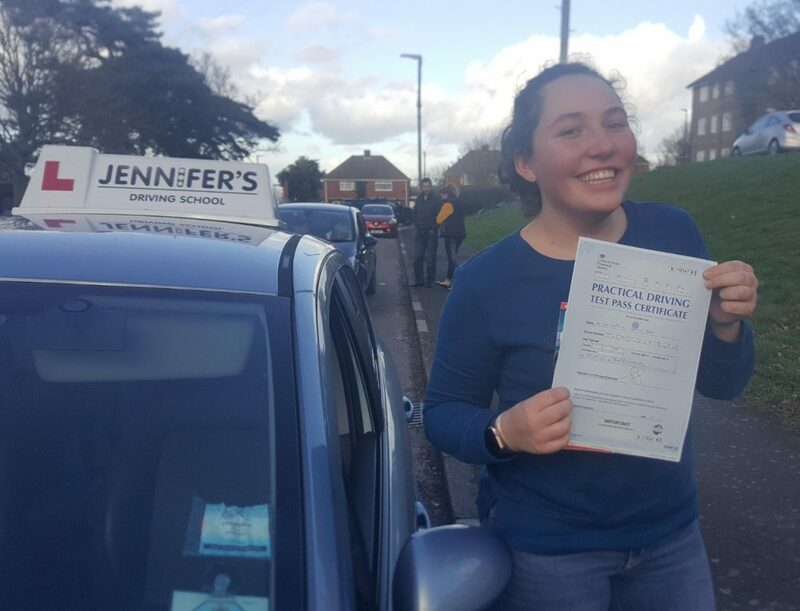 Home / Jennifer’s Driving School Blog and Latest News / Well done to Sophie Jee! 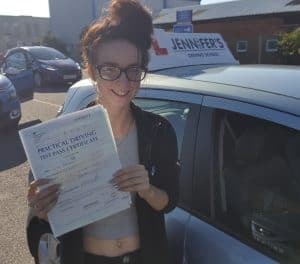 A big well done to Sophie Jee who passed her driving test today after having her driving lessons in Poole with instructor Jonathan! 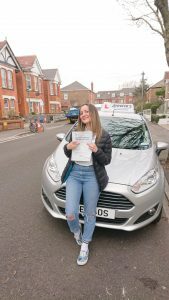 Sophie got ZERO FAULTS in her driving test! 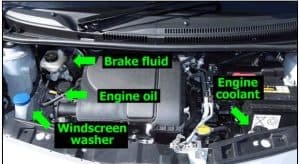 A rare and fantastic result. 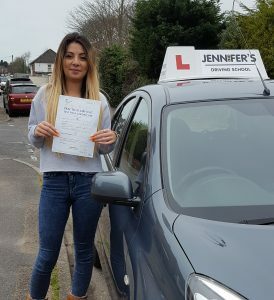 Contact Jennifer’s Driving School for your Poole driving lessons.